When you have oily skin, moisturising isn’t an easy thing to do. Without the right formula and ingredients, you can easily cause mayhem to your skin. Apart from excessive oil, you can also end up with acne, blackheads and other skin issues. And none of these things feel and look good. For your skin type, it’s extremely important to pay close attention to the prints. Don’t believe what brands say. Instead, read product labels and understand ingredients. Pick a product that’s non comedogenic and unscented. Fragrances can be irritating and they can make your acne worse. 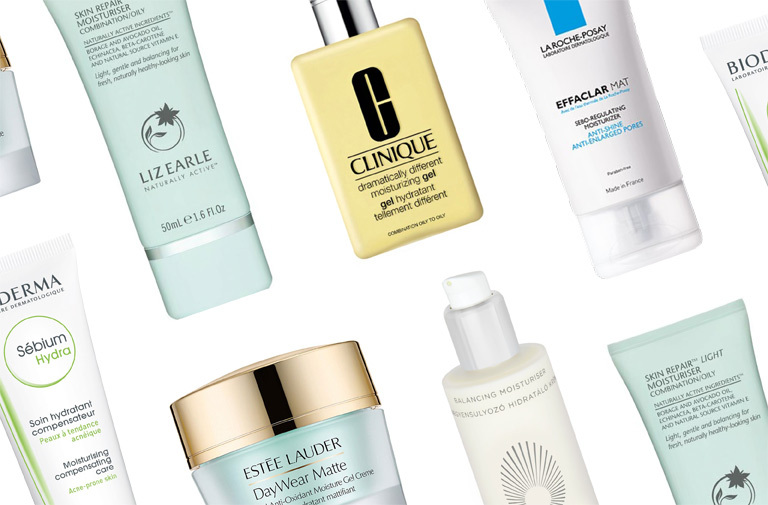 Water-based moisturizers are great for your skin type, too. They are not that occlusive and they are quickly absorbed by the skin. Plus, they won’t add more grease and oil. As for application, it’s best to use your moisturizer every single day. This way, your skin won’t be forced to produce more oil to compensate for its “dryness”. Apply your moisturizer right after cleansing, preferably while it's damp. This way, you’ll be able to lock in moisture. Now, for the other things you can do to get rid of oily skin, here’s an infographic to guide you. Hannah Do is the founder of Thank Your Skin, a beauty blog dedicated to providing honest skin care advice and information. She aspires to help her readers achieve their most beautiful skin by sharing personal tips learned through both years of experience and thorough research. Check out her latest article about Best Serum for Oily Skin. You can find her on Twitter, Pinterest and Facebook.